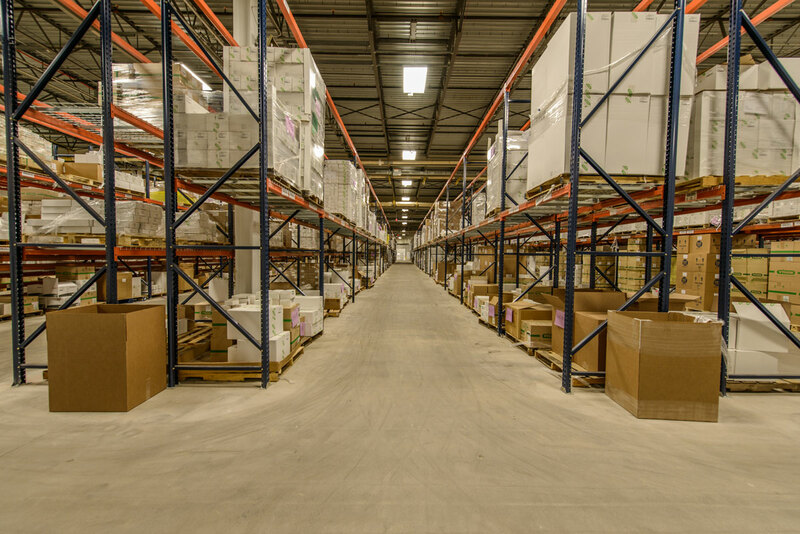 Perform site improvements, roadways, foundation underpinning, and building renovations to add loading docks areas within the warehouse areas of the building. 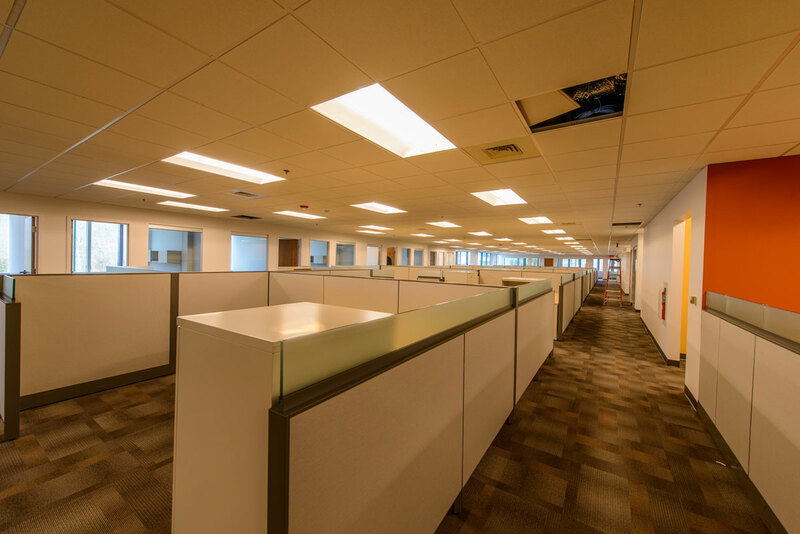 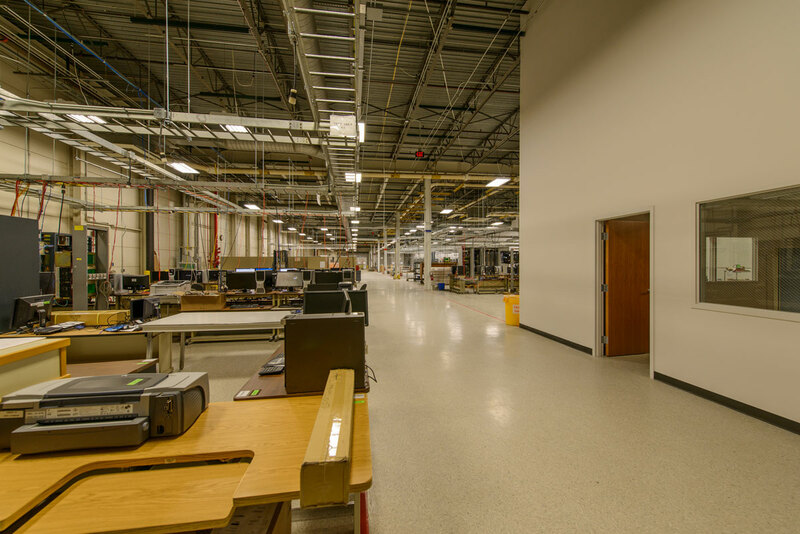 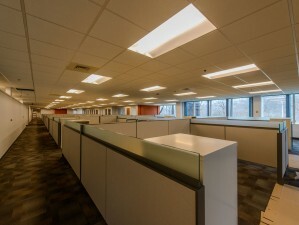 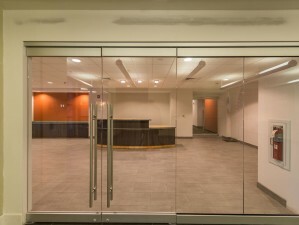 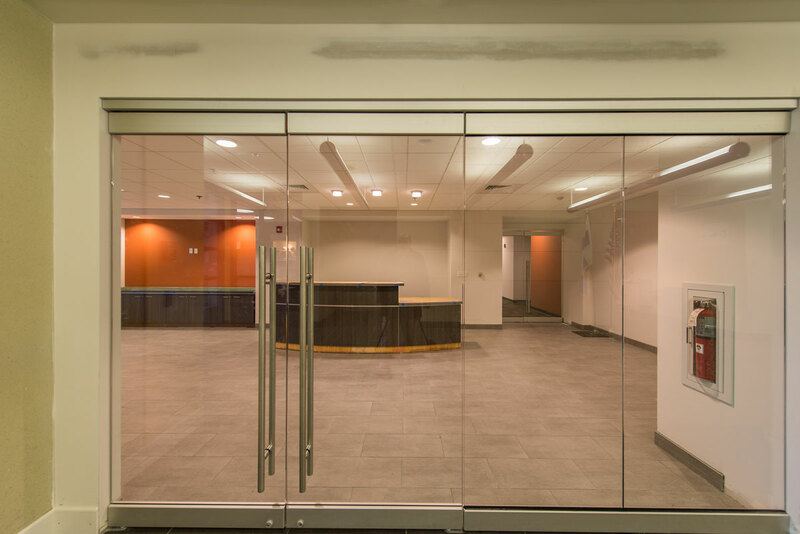 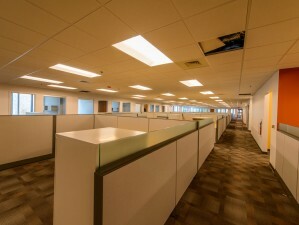 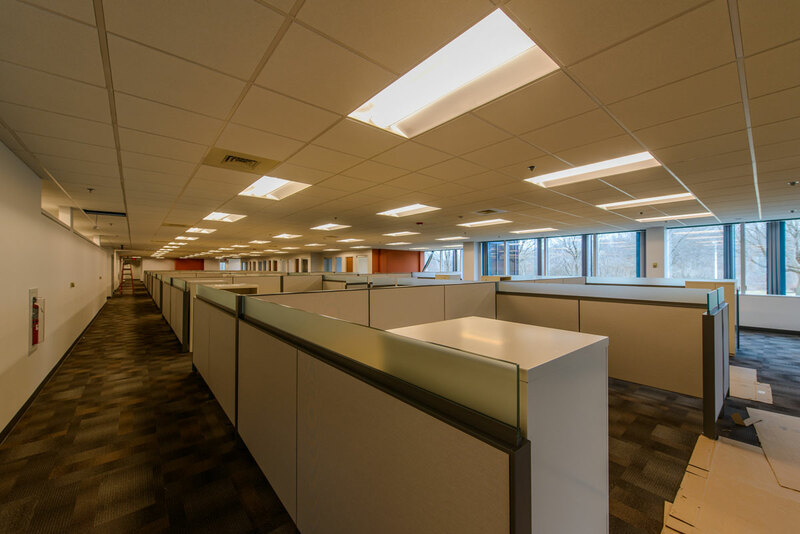 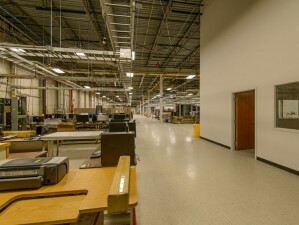 Construct multiple warehouse and office space improvements for new tenants. 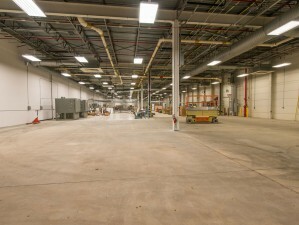 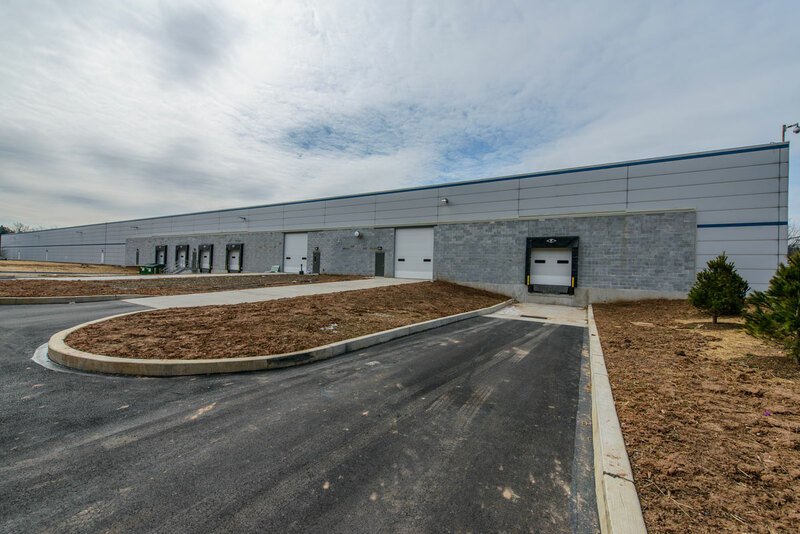 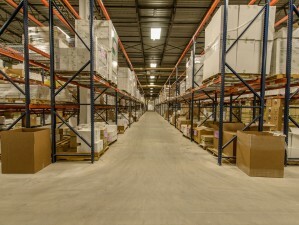 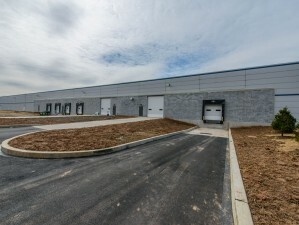 Vygon: 57,000 SF mixed use space comprised of 50,000 SF of warehouse space and 7,000 SF of office improvements. 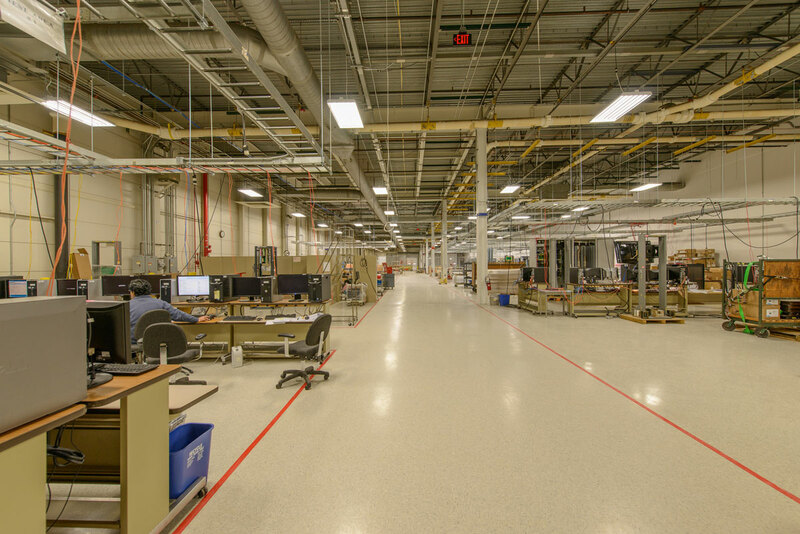 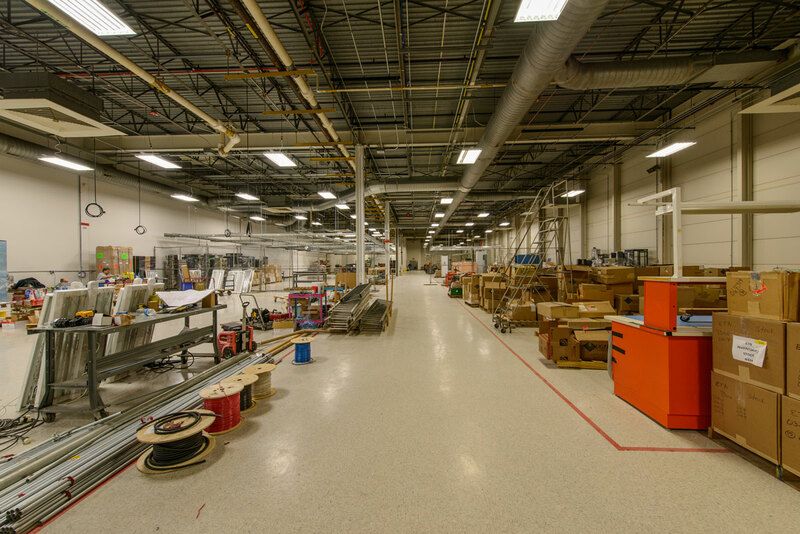 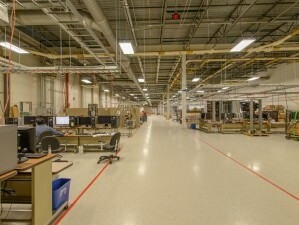 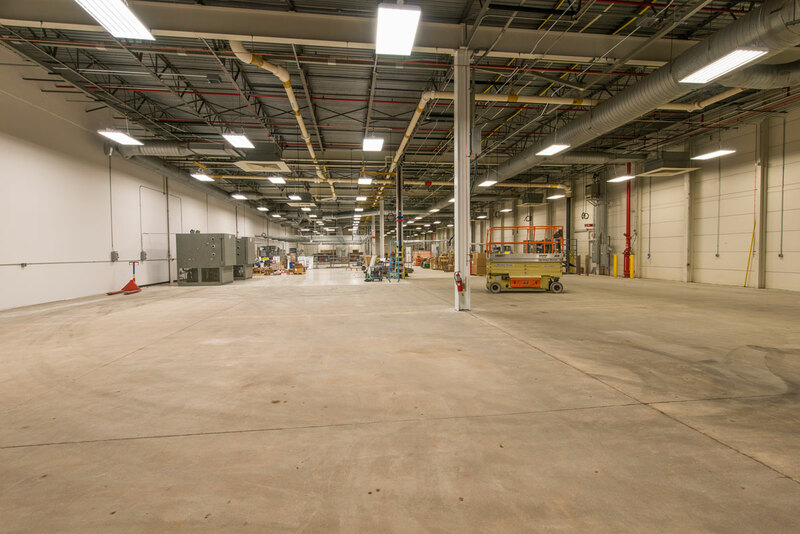 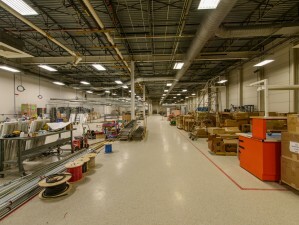 Metso Automation: 50,000 SF mixed use space comprised of 25,500SF of warehouse space and 24,500 SF of office improvements.